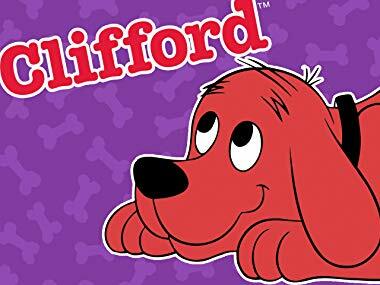 Amazon has the digital downloads of seasons 1 to 4 of Clifford The Big Red Dog on sale for just $1.99. Each season has 13 episodes. Each episode of this Emmy-nominated series features two stories that emphasize one or more of "Clifford's BIG Ideas" - 10 simple, tangible life lessons.